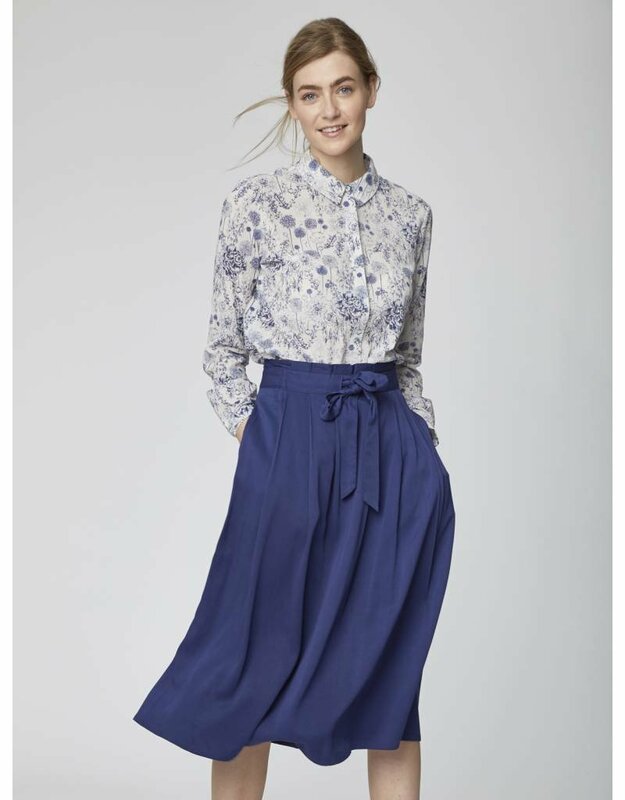 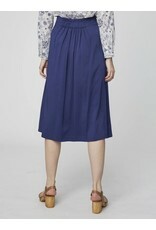 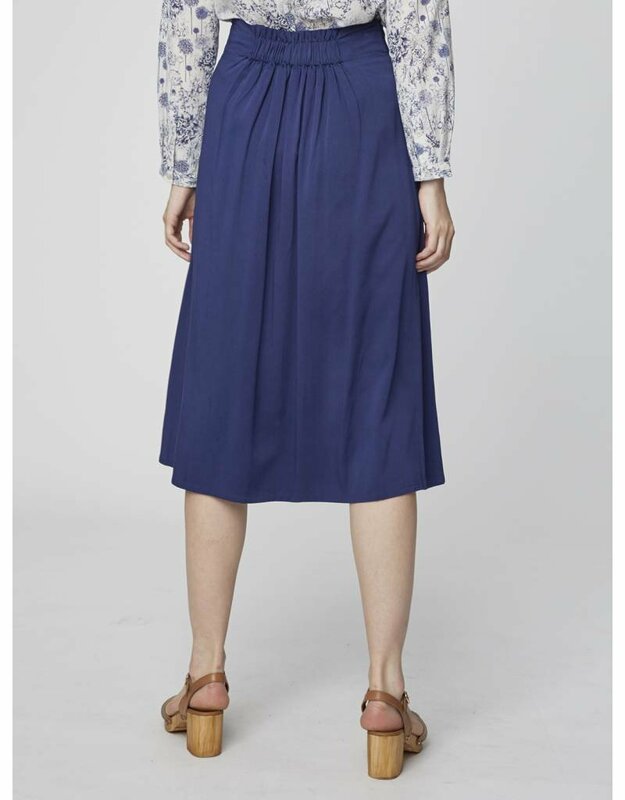 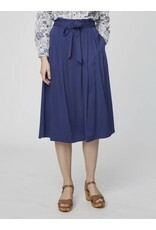 In a luxe blend of Modal and bamboo, this paperbag waist midi skirt is silky soft to touch, with a beautiful drape. 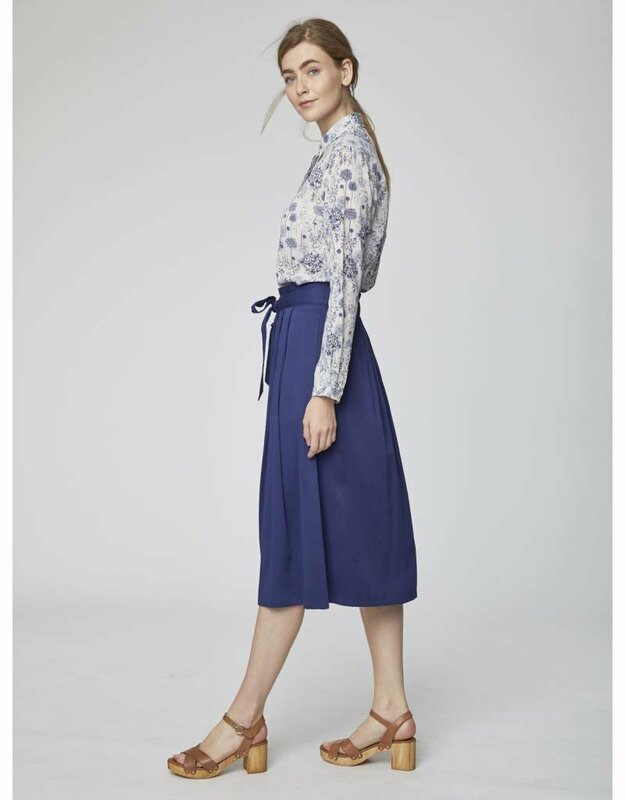 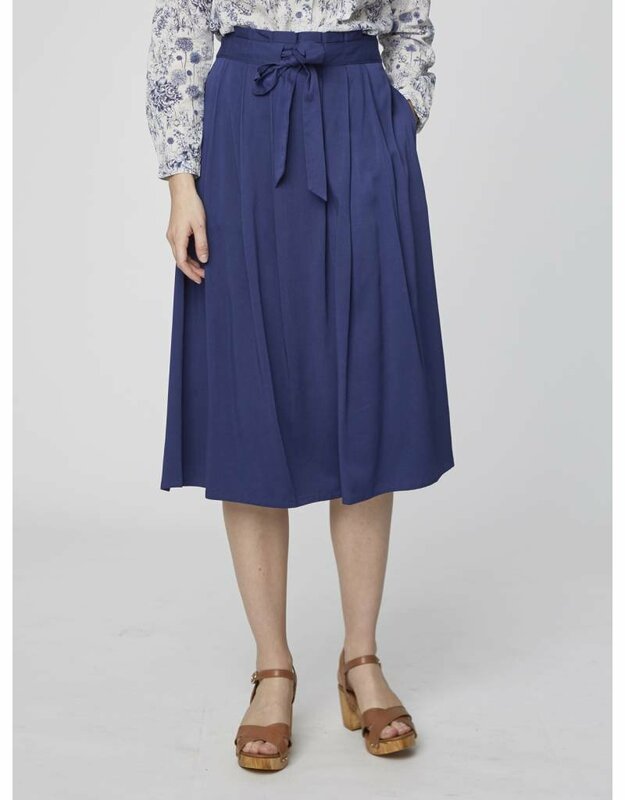 It features practical pockets, pleat detailing at the waist and our signature, easy fit waistband for an easy, flattering fit. 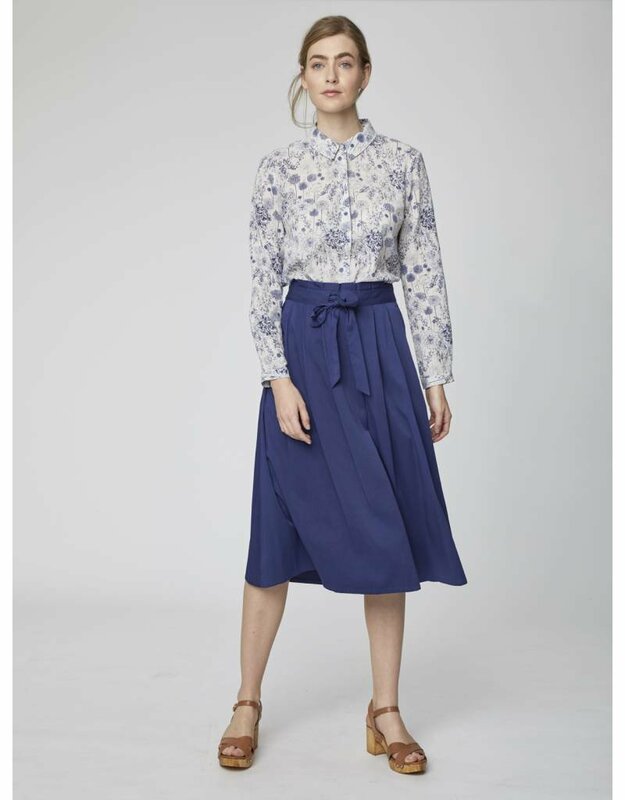 Pair it with a blouse and flat shoes for a simple, desk to dinner style.